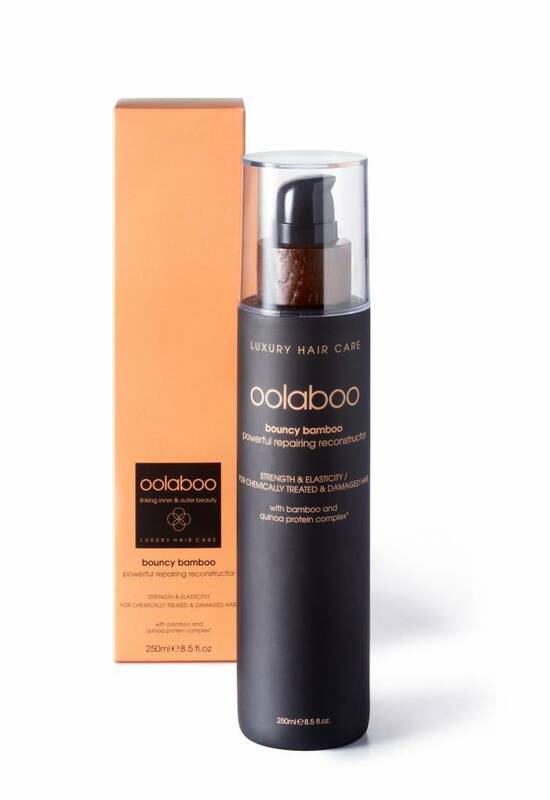 The Quinoa Protein Complex and other natural nutrients, such as bamboo, ceramides, collagen and macadamia oil, repair the hair’s elasticity and immediately give strength and shine to normal, brittle or (chemically) damaged hair. If the hair’s structure is damaged, it loses elasticity and breaks under the smallest strain. This reconstructor balances the hair’s internal and external protein levels. Natural nutrients, such as bamboo, ceramides, collagen, keratin amino acids (cystine) and macadamia oil, give lasting care and strength to the hair, making it stronger and more resilient. After 5 treatments, hair becomes 26% stronger compared to hair receiving normal hair care. Distribute well over towel dry hair. Gently comb through and allow to sit for 5 minutes. Rinse thoroughly. 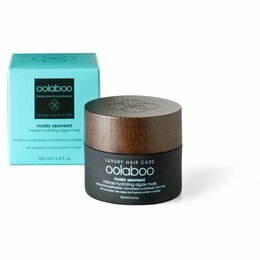 For maximum results, use together with bouncy bamboo extreme repairing hair bath.